Ghislain Jageneau, R.I.P. | M.Afr. in Congo and in Belgium. 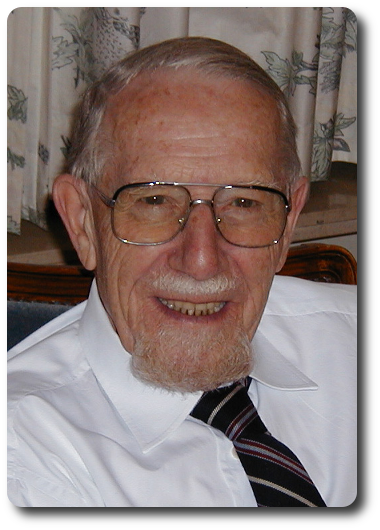 Ghislain was born on the 31st October 1923 at Diepenbeek, in the Diocese of Hasselt (Belgium). He entered the Spiritual Year on the 22nd September 1943 at Varsenare (BE). He then went on with his studies at Heverlee (BE) where he took his Missionary Oath on the 6th April 1947 and was ordained to the priesthood on the 29th LMarch 1948. 25/10/1998 Ministry Lubumbashi,M.Kaoze Congo S.E. 01/07/2003 Treasurer + Ministry Congo S.E. Previous PostPrevious Christian Schneider, R.I.P. Next PostNext Pierre Laframboise, R.I.P.